Plumbing troubles can disrupt you and your family's daily routine, and even create unsanitary conditions in your home. 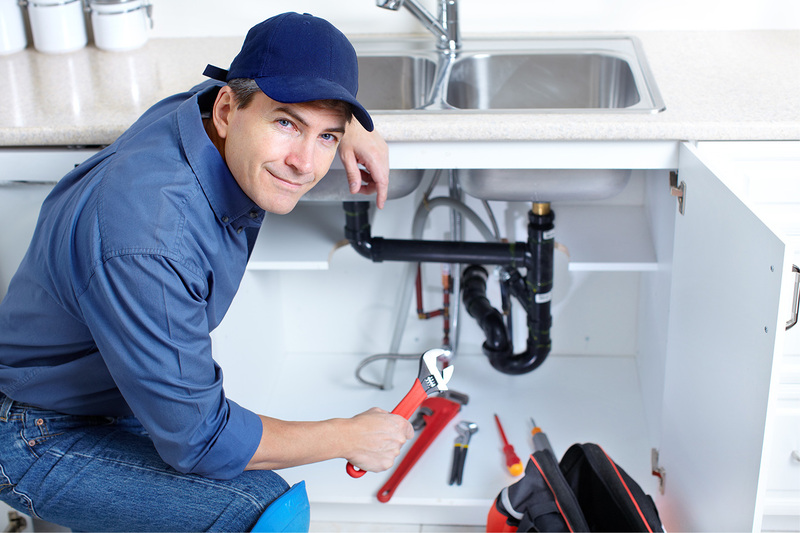 Trust in the plumbing experts at Outstanding Plumbing to help find the source of the plumbing issue, choose the best method of repair or installation, and fix your problem completely the first time. Outstanding Plumber will be there to help you no matter what plumbing challenge your home faces. It doesn't matter if you're looking to replace your current shower head with a brand new fixture or your bathtub isn't properly draining, our plumbing experts can fix it all. We hold ourselves to remarkably high standards, and we won't rest until you are completely satisfied. No matter what kind of plumbing issue your home faces, count on Outstanding Plumbing to make it right again. No matter what your home plumbing problems are, give us a call. We offer emergency service 24 hours a day 7 days a week. Don't let a newly installed fixture become a DIY disaster, trust in the plumbing experts at Outstanding Plumbing to lend a helping hand today.